Fantastic Location & Property! 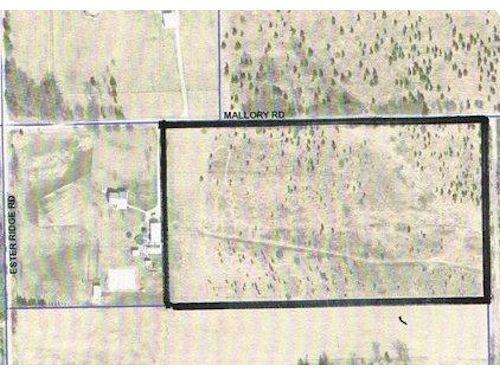 10 Acres +/- located close to I-275 & I-74. Get ready to build your new home! Room to Roam!